This is a studio structured class for students at all levels of Drawing experience. I will have structured lessons for beginning, intermediate and advanced drawing. 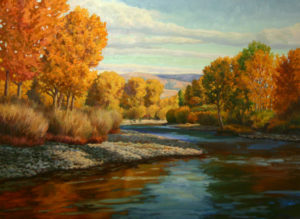 This is a studio structured class for students at all levels of Painting experience. I will have structured lessons for beginning, intermediate and advanced Painting.